Looking for a storage solution? You may require site storage, additional storage for your business or simply need a place to store your household goods while you carry out renovation work. 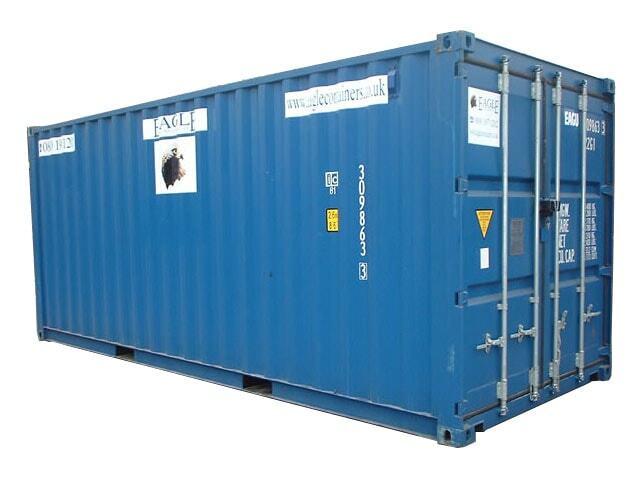 We have a fantastic range of storage containers to provide the very solution you require. 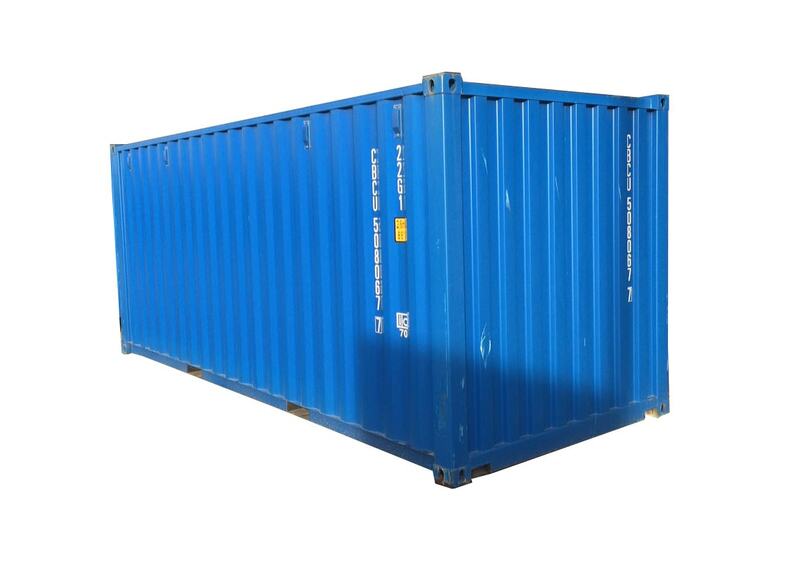 Over the years we have invested heavily in the purchase new and fully certified ISO Shipping Containers available in sizes 8ft, 10ft, 20ft and 40ft for our hire fleet. Approximately 80% of the storage in our hire fleet is less than three years old. 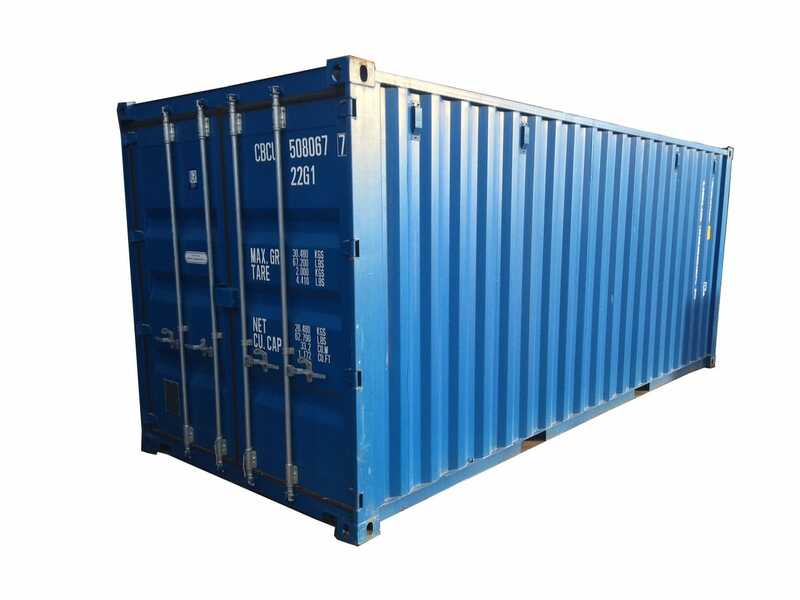 The ISO Shipping Container offers a strength and security that cannot be equaled when providing resistance against theft, vandalism, and arson which is vital for the protection of our customer’s goods. By virtue of their age and quality, these units may suitable for many types of businesses from the construction and industrial sectors to the supermarket and retail trades. Storage containers can also have various modifications added upon request such as lighting, heating, and shelving. To give you an example, certain units have been specifically designed to accommodate 6-metre piping. All storage units within the hire fleet are fitted with our patented 'Scantow' case hardened locking device. The lock incorporates an outer steel protective cowling, an integral 20mm thick locking pin, and a lock barrel that is strategically positioned to resist tampering and abuse. Each lock is supplied with 2 coded keys guaranteeing in excess of 10,000 different combinations. These locks can be sold individually to improve security on customer's own units. With the continual upgrading of our hire fleet, we have a number of units available at short notice. These units are painted in blue but can be painted in a colour of your choice upon request and feature the 'Scantow' locking system. New and used units are always held in stock and available for hire or purchase for our customers. Transportation of our units is completed by our vastly experienced transport and operations team. Safe delivery of your units to site is our priority ensuring your personnel are safe at all times. We understand that we are just one part of the successful completion of your project. Situated on Church Street and along side our main depot is our secure self storage facility. Housing over 60 20ft storage containers this is a great option for business and households who need that extra storage space. The site is monitor 24hrs a day by surveillance cameras that feed into a main control room providing support throughout the day and night.